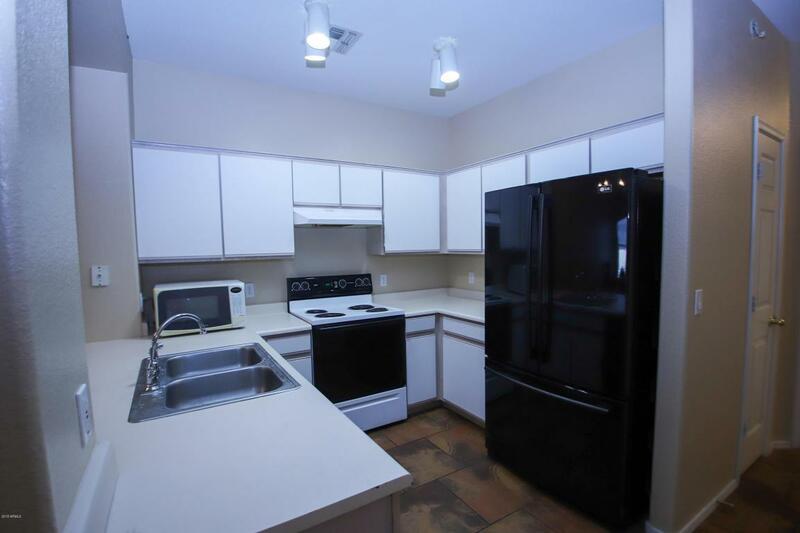 Move-in ready townhouse has 2 huge master suites upstairs and a 3rd bedroom downstairs. 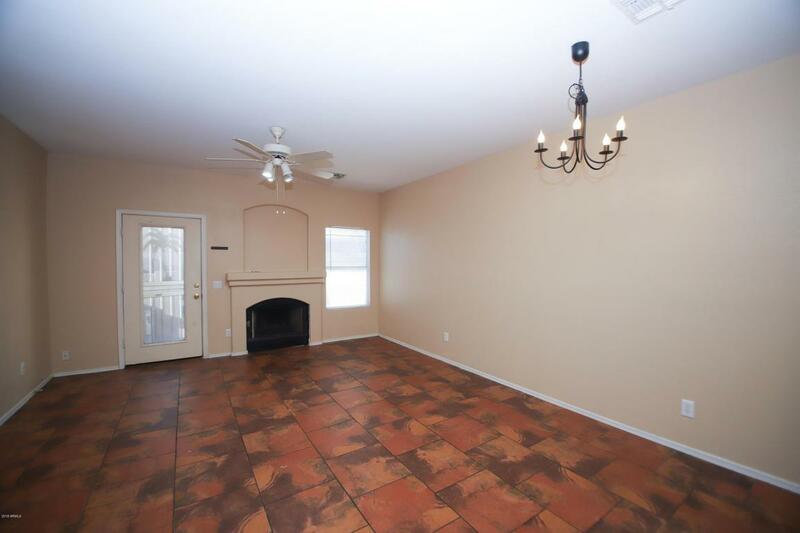 Luxurious tile downstairs with 2 yr. new carpets in bedrooms and upstairs. 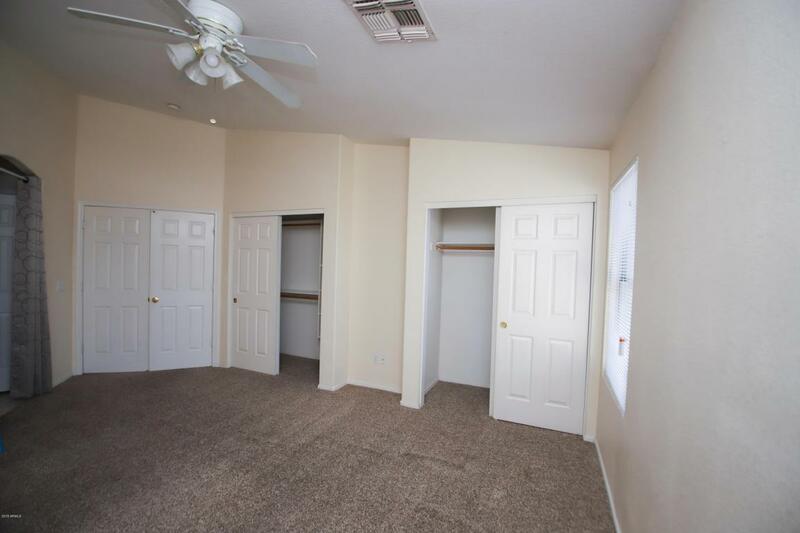 New window treatments, new paint inside and out, and fireplace make this townhouse your place to call home! Assigned, covered parking space just outside your door. Community pool is just steps away. 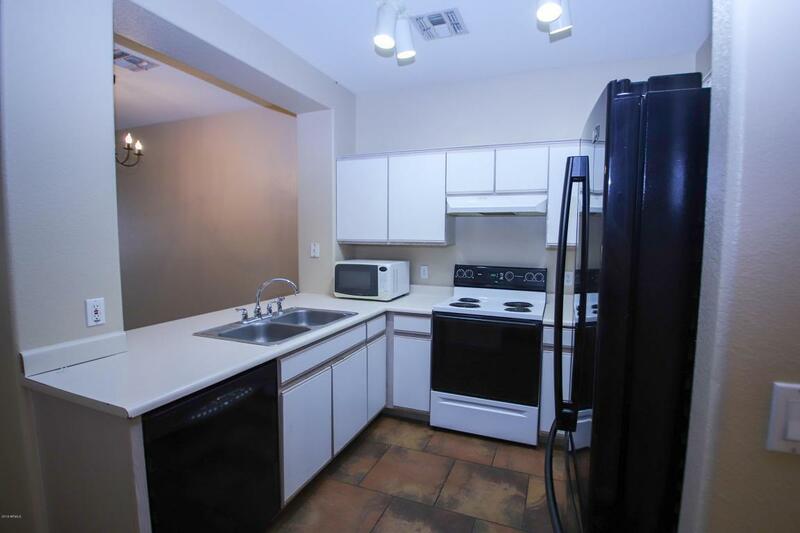 Fantastic Chandler location near shopping, restaurants and freeways.